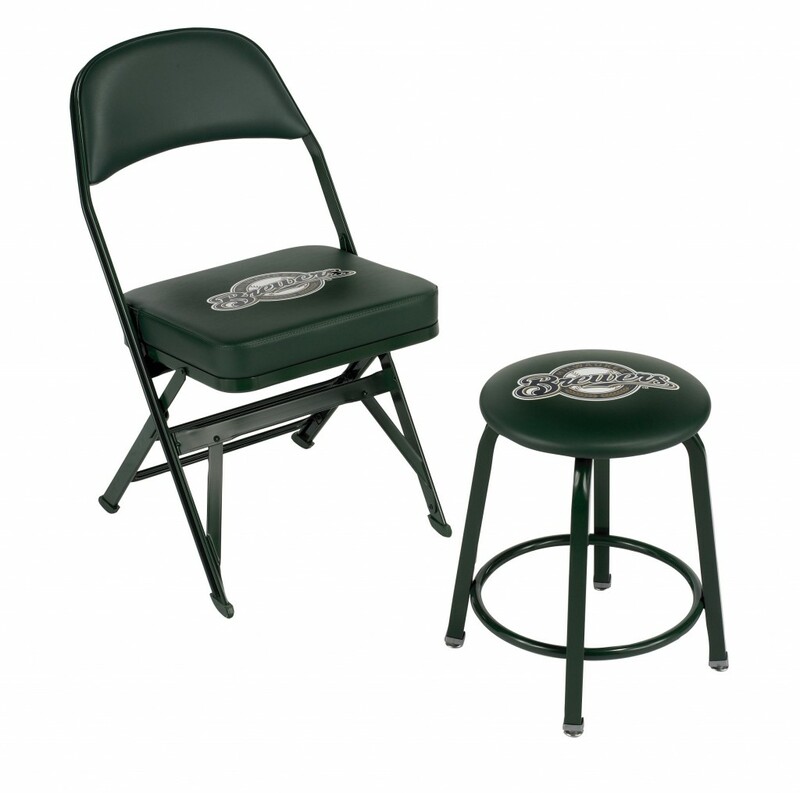 School has just begun, and if your team is looking to upgrade the locker room or sidelines, now’s the perfect time to order new Sideline Chairs or Locker Room Chairs and Stools from Athletic Seating. With the current promotion offered by Hussey Seating, the top of the line, quality Logo Seating from Clarin by Hussey, you can get 2 free chairs for every 24 ordered! This promotion only lasts until September 30th however. Clarin is the number one name in team chairs and stools. With their chairs in pro sport teams, college, and high school locker rooms and sidelines, why would you consider anything less than the best? Don’t get fooled by cheap imitation chairs and stools, just because they can print a logo. The difference in quality and “feel” of the chairs is like day and night. You’ll thank yourself years from now when your Clarin Chair still looks new.